A 19-year-old man has admitted to the manslaughter of a 61-year-old man in a homophobic attack. 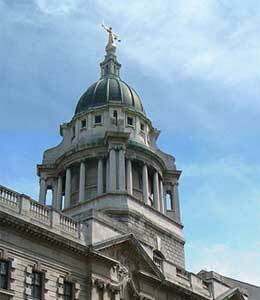 David Smith from Bexley in Kent pleaded guilty at the Old Bailey to killing retired lorry driver Ronald Dixon in south east London in May last year. Smith and three others spat on and threw eggs at Mr Dixon and shouted homophobic abuse at him from the second floor window of a flat in Charlton. The 61-year-old was walking near his home on a path by the block of flats with his partner when the attack began. Smith then went outside and punched his victim in the face. He smashed his cheekbone in the attack. Mr Dixon fell heavily and hit is head on the road. He later died from brain injuries.